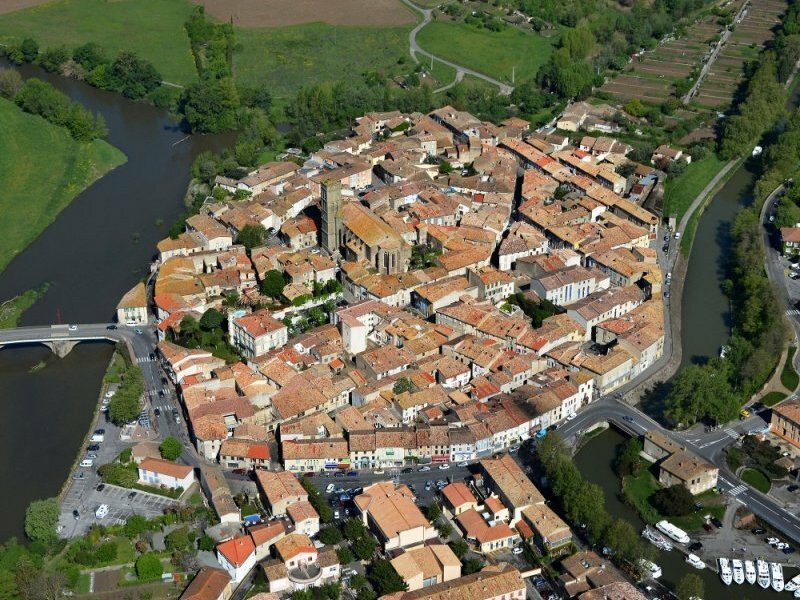 Trebes, ten minutes from Carcassonne, is my new home city as of the end of March. This is the cathedral in the city, the port for the barges that come down the Canal du Midi, and the hiking trail just behind my house on the Canal du Midi. 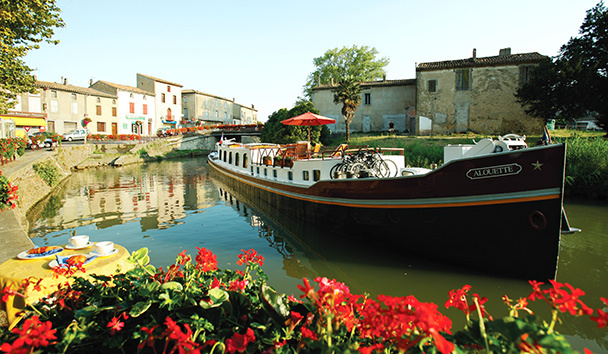 Canal du Midi barge and port. (This photo is not mine - it's public domain). The Medieval Circulade of Trebes. My house is on the right side by the Canal in the Circulade. Canal du Midi on the right, Aude River on the left. 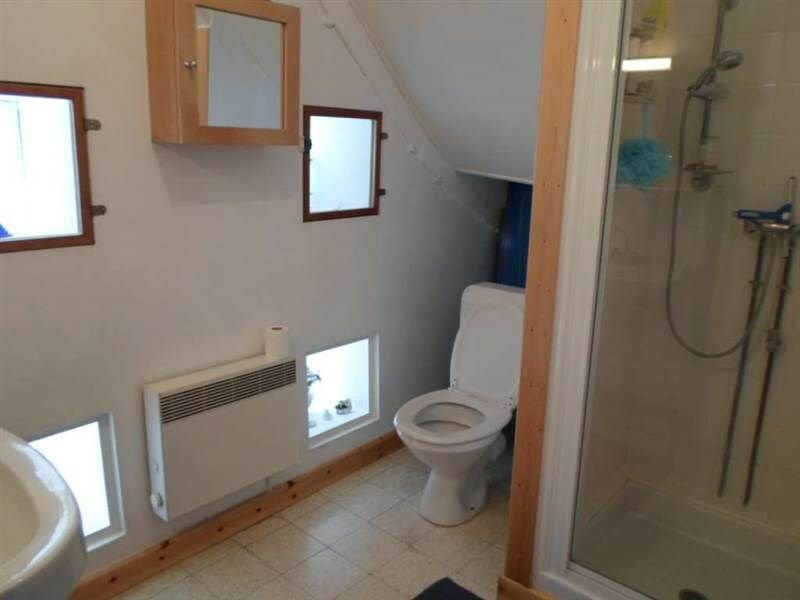 The port in the front right. This photo is not mine - it's Public Domain. Photos of my Trebes house balcony and the swallows that have their nest just above the balcony. They are protected by law so I'm so happy to have them as neighbors. I recently moved into my new home in Trebes, France (near Carcassonne). These are the photos from the trail that goes between the two cities on the famous Canal du Midi. It's truly lovely and I'm glad to have it so close. These views are all within a 10 minute walk of my house. 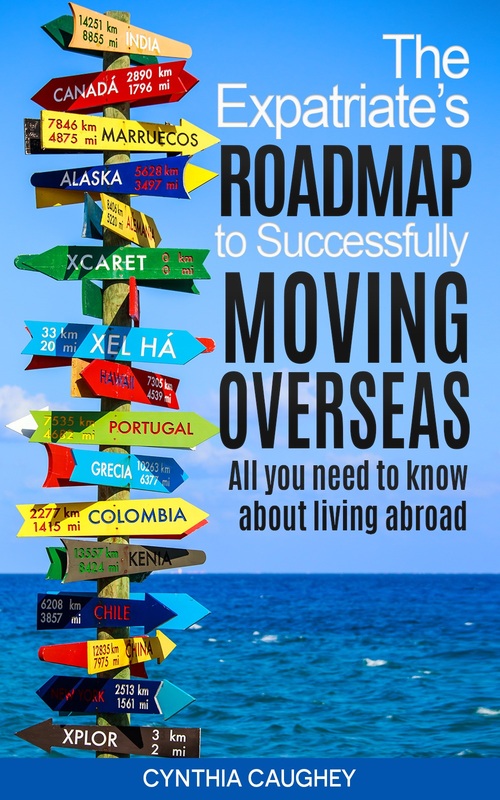 Take my class on Udemy about Moving and Living Successfully Overseas. Three hours of lectures and a 100 page well-researched Ebook, all for a very low price. 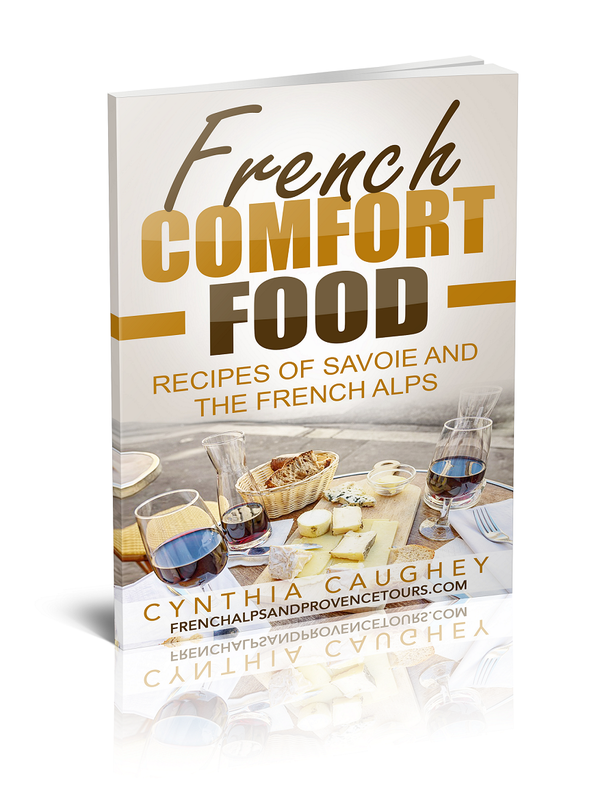 Cynthia is an expat who has lived in Italy and France for 10 years. She's also traveled to 31 countries with many more on the list. After a personal life change which took her to America for a year, Cynthia is back in France starting life again in 2017 at the age of 58. Cynthia is an expert at starting life anew, having done it eight times in three countries - most of the time alone. The course is well-researched information that also includes Cynthia's experiences as an expat. Learn from her experience, knowledge, and her mistakes.